We are no strangers to seeing movie tie-in games that come out shortly after the release of a big budget movie. But recently, these games have started appearing on mobile devices as well. We saw Temple Run: Brave, The Amazing Spider-man and now The Dark Knight Rises, releasing just weeks apart from each other. 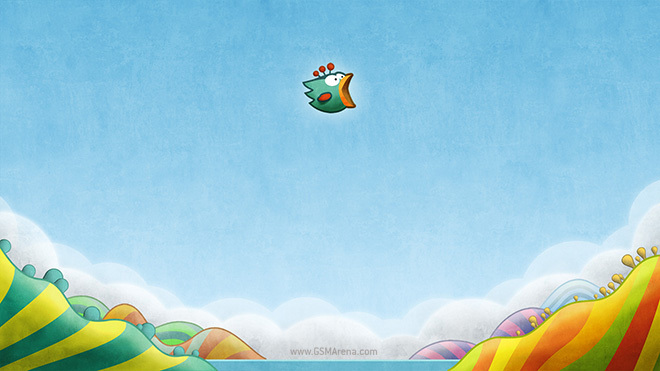 You may have heard about the game Tiny Wings by now. It was released in February last year and so far has only been available on the iPhone and iPod touch. After the wildly popular Angry Birds series of games, developer Rovio is back with a brand new game for iOS and Android called Amazing Alex. The new title involves creating Rube Goldberg apparatuses and solving puzzles. From staring at a black, pixellated line that was supposed to be a snake to impressive high definition 3D graphics being powered by equally impressive multi-core processors, mobile gaming has come a long way in the past ten years. 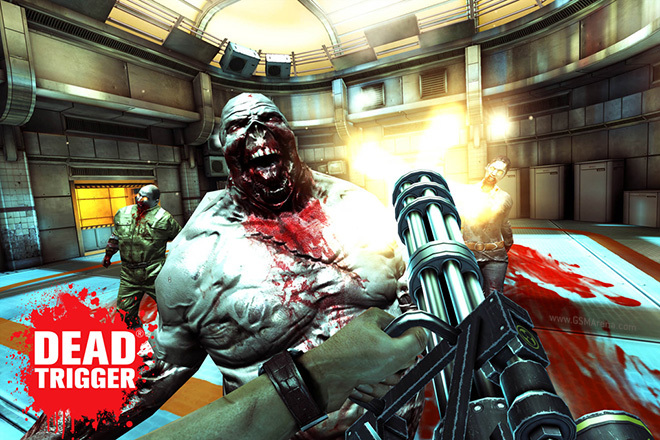 Today, we are going to take a look at a game that falls firmly in the latter category, called Dead Trigger. Where’s My Perry? is the latest game from Disney for iOS and Android. The game is based on the previous and highly popular title Where’s My Water? but uses modified gameplay mechanics and different characters to warrant its existence as a separate game.